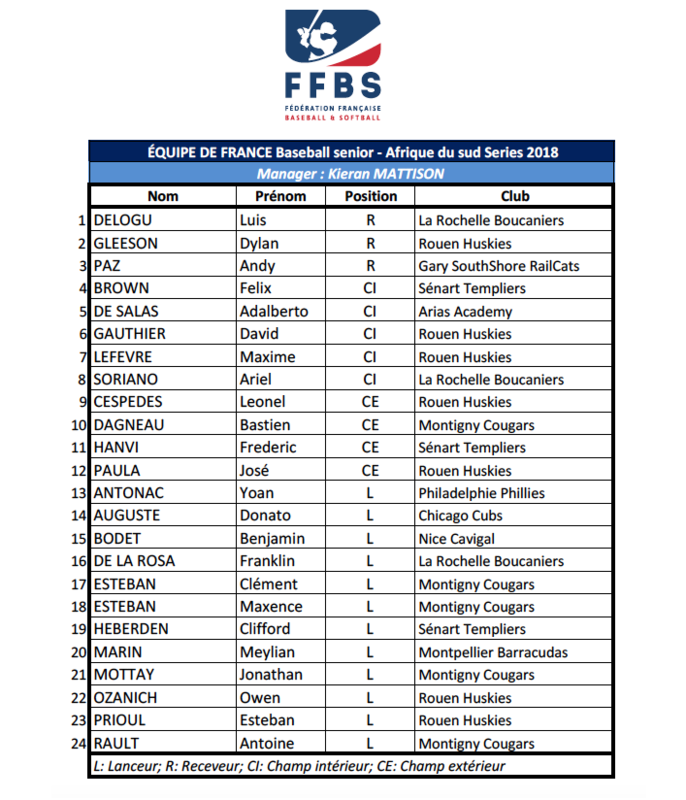 In the beginning of November the French National Team is going to travel to South Africa to play a seven-game exhibition series against South Africa. The series will be played from November 3 to 11 in Johannesburg, Durban and Cape Town. 24 players were selected for the training camp.